We're excited to announce that this year, Social Sessions in partnership with IDS Vancouver will be AIBC and IDCEC accredited. This year's seminar series will inspire, connect and create dialogue for the West Coast online design community. Speakers include Janel Laban, executive editor of Apartment Therapy, Justina Blakeney of The Jungalow, cinematographer Brian Ceci, Erin Cebula of ET Canada and Obakki founder Treana Peake. Tickets are limited and just as a heads up, prices increase September 1st. Janel Laban is the Executive Editor of Apartment Therapy and has been working there, at the dreamiest of dream jobs, since March 2006. 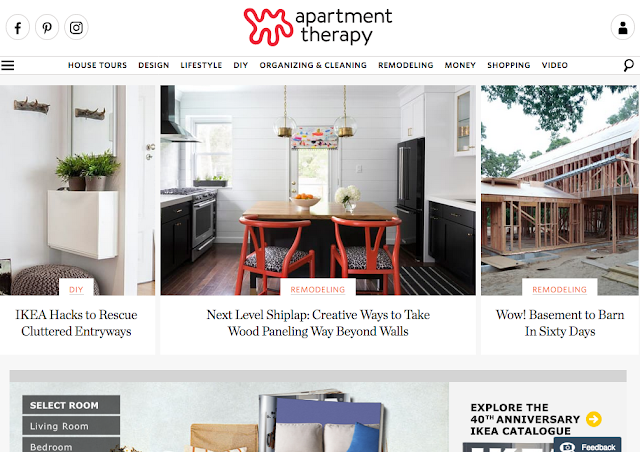 Apartment Therapy is an online lifestyle and interior design community sharing design lessons, DIY how-tos, shopping guides and expert advice for creating a happy, beautiful home. 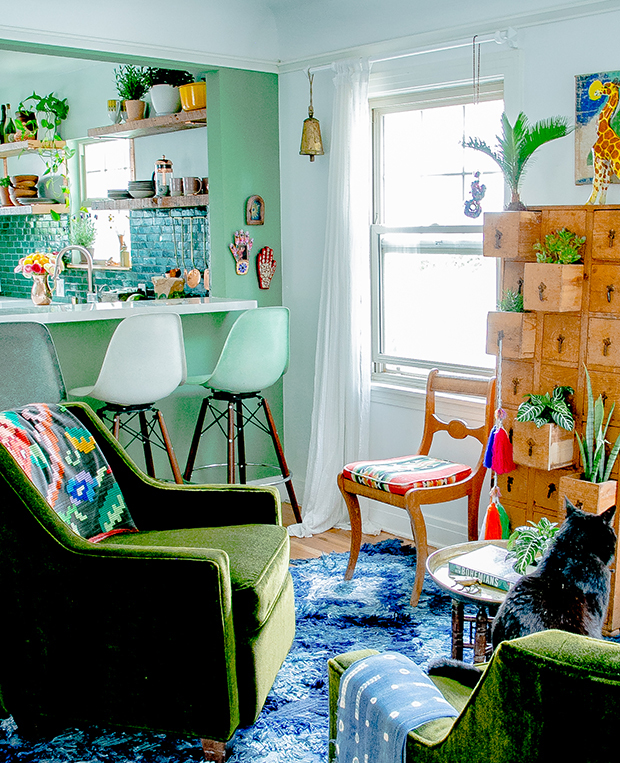 Since joining the AT team Janel has stayed true to their mission of helping people make their homes more beautiful, organized and healthy by connecting them to a wealth of resources, ideas and community online. Author of the New York Times best-selling book The New Bohemians, L.A. based designer and blogger Justina Blakeney credits her multiethnic family, her degree from UCLA in World Arts and Cultures and extensive travel for her boho aesthetic. 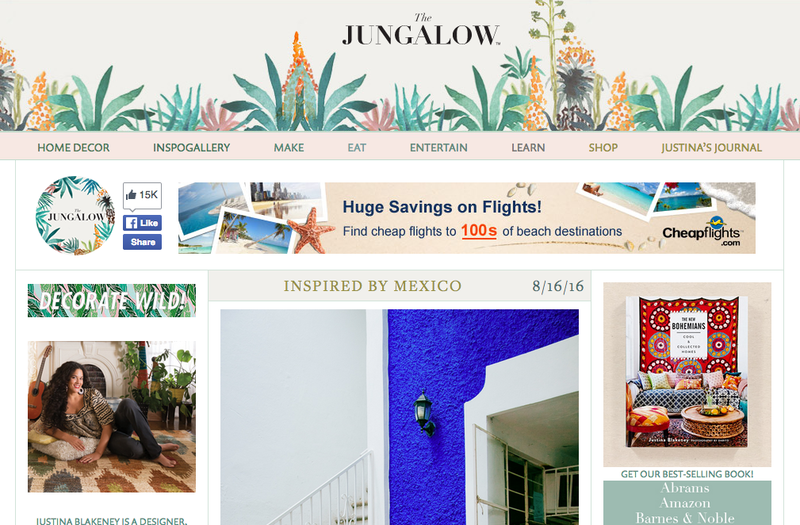 With a passion for colour, pattern and plants, and over 1.5 million followers on social media, Justina and her blog, TheJungalow.com, have quickly become the go-to sources for bohemian design inspiration. Hear how pros use video for their brand and learn tips on how to bring your video content to the next level! With an emphasis on Youtube and Snapchat you'll hear expert advice from three speakers who know their stuff. Canadian television personality and broadcaster Erin Cebula will address how to present yourself in front of the camera; philanthropist and creator of the Obakki brand Treana Peake will explain how she uses video to bring attention to her company and foundation, while Cinematographer Brian Ceci will offer pro tips for shooting video using your mobile or camera. Social Sessions will take place at IDS Vancouver on Saturday, September 24th. And just as a heads up, prices increase September 1st!